Ryan Cirz is Vice President of Infectious Disease Research and Head of the Postdoctoral Program at Achaogen, which focuses on discovering, developing and commercializing innovative antibacterials to treat multi-drug resistant (MDR) Gram-negative infections. 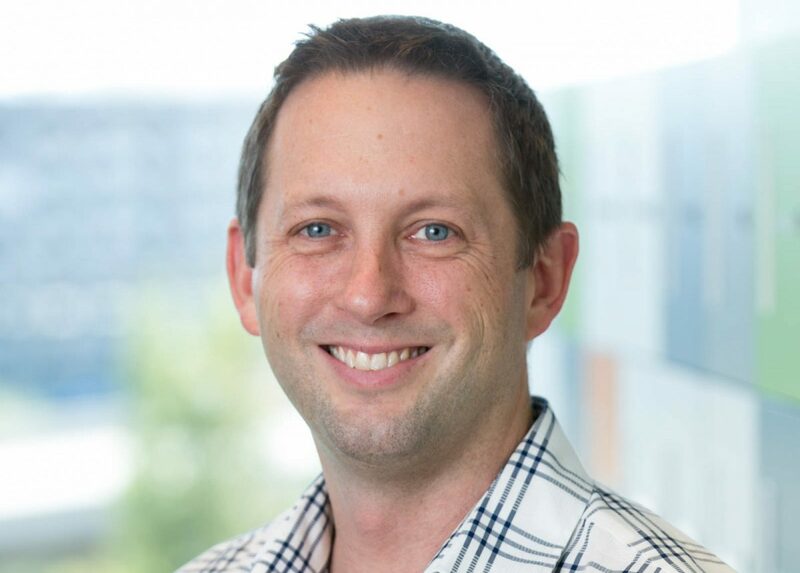 Ryan has worked on antibacterial discovery and development at Achaogen for 11 years in roles of increasing seniority, focused almost exclusively on new agents for MDR Gram-negative pathogens. He currently oversees the progress of Achaogen’s early-stage (pre-investigational new drug) pipeline and provides intellectual insight/support to all things related to infectious diseases including late stage development, commercialization and medical affairs. Ryan has a background in molecular biology and bacterial genetics, is passionate about medicinal chemistry in terms of scaffold design, lead optimization and selection, and is well-versed in the broad scientific, policy and commercial challenges. He has led the non-clinical portion of Achaogen and the Biomedical Advanced Research and Development Authority’s collaboration on plazomicin which required the design and execution of non-human primate efficacy studies on plazomicin for the treatment of Centers for Disease Control and Prevention (CDC) category A agents. Before becoming the scientific co-founder of Achaogen in 2007, Ryan was a graduate researcher at the Scripps Research Institute in California, US. Ryan gained his PhD in macromolecular, cellular and structural chemistry, from The Scripps Research Institute and his BSc in biochemistry and molecular biology from Penn State University, Pennsylvania, US.